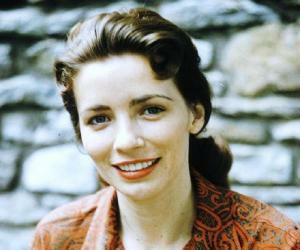 June Carter Cash was a famous American singer and songwriter. This biography of June Carter Cash provides detailed information about her childhood, life, achievements & timeline. 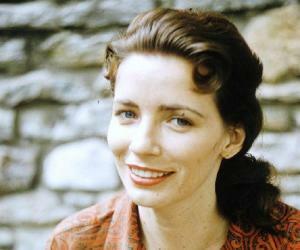 June Carter Cash was a prominent American singer, songwriter, actress and author. She was born to Maybelle Addington Carter and Ezra Carter into the renowned Carter Family (a traditional American folk music group). She came into spotlight after her performances with her sisters Helena and Anita. At that time, she expressed her talent through comic acts. She was so popular for her humorous comments that her comic act became an indispensable part of her show. She used to play the comic character of Aunt Polly in most of her road shows. Later, along with her mother and sisters, she became a part of Grand Ole Opry. After studying acting from The Actor’s Studio in New York City, she acted in several films and television series. After pursuing acting career for some years, she started her career in music again and worked with Johnny Cash, an American singer and song writer. Their combined effort resulted in several hits like “It Ain’t Me Babe”, “If I Were a Carpenter” and “Jackson”. 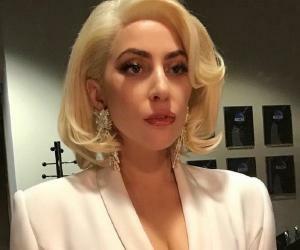 She has received the Grammy Award for her solo album “Press On”. June Carter Cash was born as Valerie June Carter to Maybelle Addington Carter and Ezra Carter in Maces Spring, Virginia. She learnt to play autoharp from her mother. Besides this, she also learnt playing banjo and guitar during her childhood days. At that time she developed a particular guitar style which later came to known as the Carter scratch. In 1937, she performed at public events with her sisters Helen and Anita as the Carter Sisters. Their show also featured June’s humorous comic performances and monologues. In 1949, the Carter Sisters, their mother Maybelle and the group’s lead guitarist Chet Atkins moved to Springfield, Missouri, to perform regularly at KWTO, the radio station there. In 1950, this group joined the Grand Ole Opry, a weekly country music stage concert in Nashville. After watching June’s performance at the Opry in 1955, director Eliza Kazan suggested her to study acting. Thereafter, she studied acting at The Actor’s Studio in New York City. In 1957, she acted in various supporting roles on ‘Gunsmoke’ and ‘The Adventures of Jim Bowie’. Both of these are American Western television series. 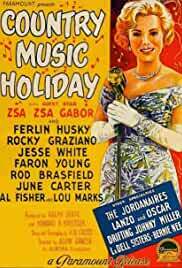 In 1958, she acted in the film ‘Country Music Holiday’. She also featured on the television show “Shindig”. In the early parts of 1960, she started her career in music again by performing with her mother and sisters. It was during this period when she and other members of the Carter Family performed with Johnny Cash for a number of years. 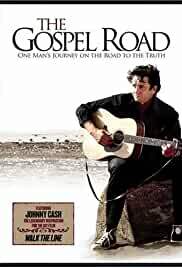 June and Johnny cash produced a number of successful musical compositions like “If I Were a Carpenter”. As a solo artist, she recorded “The Heal” in the 1960s. In 1966, she appeared in country music film ‘The Road to Nashville’. In 1972, she acted as Mary Magdalene in a religious film ‘Gospel Road’. Produced by Johnny Cash, this film did not receive success at box office. In 1979, she remained busy with writing the story of her life. She published it in the form of a book titled “Among My Klediments”. In 1987, she published another account of her life story “From the Heart”. During the 1980s and 1990s, she started accepting acting roles again. She made appearances on television programs like ‘Little House on the Prairie’, ‘Dr. Quinn’, ‘Medicine Woman’ and so on. 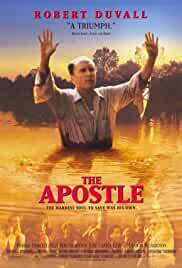 In 1997, she acted in the film ‘Apostle’. In 1999, she returned to her recording jobs and released a collection of traditional folk songs. At that time, she recorded the album “Press On” that bought her a Grammy Award for best traditional folk album. 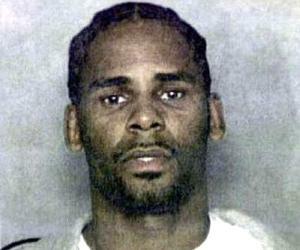 In 1963, along with Merle Kilgore, she wrote the song “Ring of Fire”. It acquired top position on the charts for seven weeks. In 1968, along with Johnny Cash, she won Grammy Award for Best Country Performance, for their duet performance of “Jackson”. Written in 1963, this song tells the story of a married couple. Together they won the 1971 Grammy Award for Best Country Vocal Performance by a Duo or Group for their duet performance of “If I Were a Carpenter”. Written by Tim Hardin, this song achieved number eight position in the US chart. In 1952, she married Carl Smith. They had a daughter namely Rebecca Carlene. They got divorced in the later part of 1950s. She married Rip Nix, a police officer of Nashville, in 1957. They had a daughter namely Rosie. On March 1, 1968, she tied the nuptial knot for the third time with Johnny Cash. Their only son’s name was Johnny Carter Cash. During her heart valve replacement surgery, she passed away at the age of 73. Musician and actress Jewel will portray the character of this legendary actress and singer in a television film titled ‘The June Carter Cash Story’ which will be broadcast in 2013. To honour her memory, she was given two Gammy Awards posthumously for her single “Keep on the Sunny Side” and the album “Wildwood Flower”. 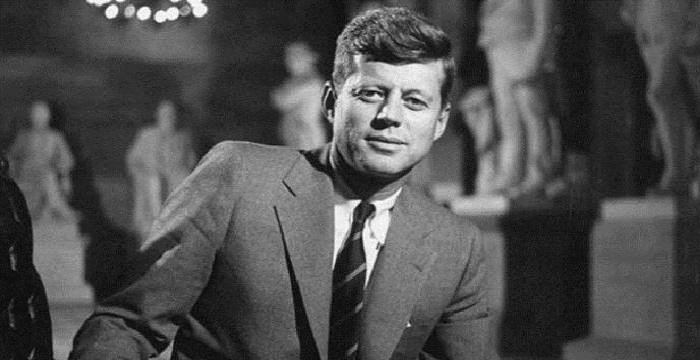 The U.S. President Jimmy Carter in his 1977 speech acknowledged this extremely talented personality as his distant cousin with whom he shared a common lineage. It is said that this majestic songwriter’s affection towards Johnny Cash was the inspiration behind writing the song “Ring of Fire”. The Oscar winning film ‘Walk the Line’, released in 2005, narrates her love story with her third husband Johnny Cash.